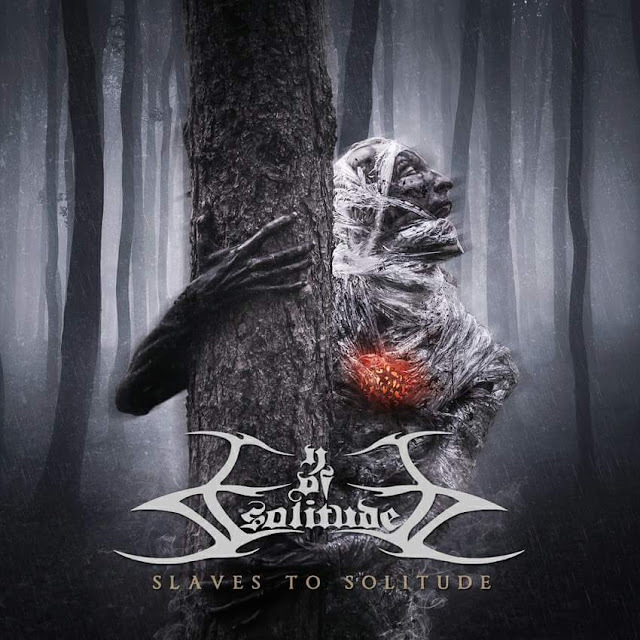 London's fine EYE OF SOLITUDE are having their fifth full-length album called "Slaves To Solitude" out presenting the band in top form when it comes to crawling funeral doom metal that is soaked with utter grief and despair. Feels like being trapped in your own mental abyss in search for the way out of illimitable darkness and sorrow. 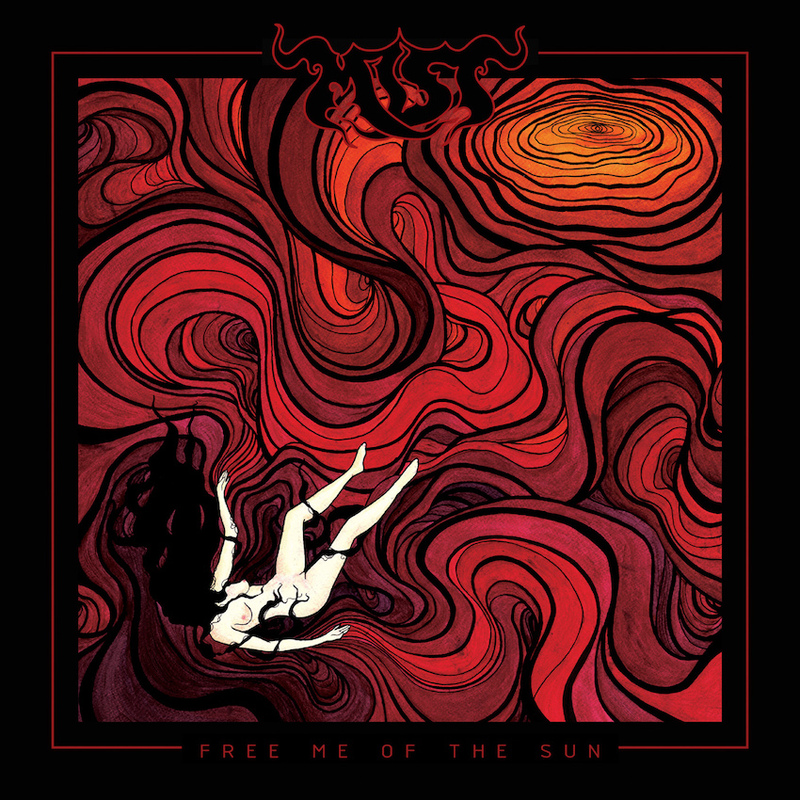 When MIST first released their 2013 Demo as an all-female band they never dreamed it would become recognized around the globe for its unique dark harmonies contrasted by powerful feminine vocals. Their music is natural, raw and the riffs reflect the themes of their lyrics – nature, spells, death – which are more often than not deeply inspired by the occult. MIST's traditional doom sound builds on the legacy of legendary bands like Black Sabbath, Pentagram, Candlemass, Coven, Saint Vitus and others. In 2014 the band signed with Soulseller Records and released the "Inan" EP in 2015, as well as their 2013 Demo, which had previously been sold-out twice. They have since performed with a number of legendary artists, such as Manilla Road, Jex Thoth, Uncle Acid & The Deadbeats and have owned the stage at Bloodstock, Hammer Of Doom, MetalDays, Malta Doom Festival and more. Now, the Slovenian priestesses of doom release ten brand new songs on their first full-length album titled "Free Me Of The Sun". Staying true to their traditional doom roots the band builds upon strong riffs with bright female vocals and epic guitar solos. The album was recorded in Studio Ork, produced and mixed by Benjamin Kic and mastered by Patrick W. Engel – Temple of Disharmony. With this release MIST are starting a new chapter on their path in the depths of doom. 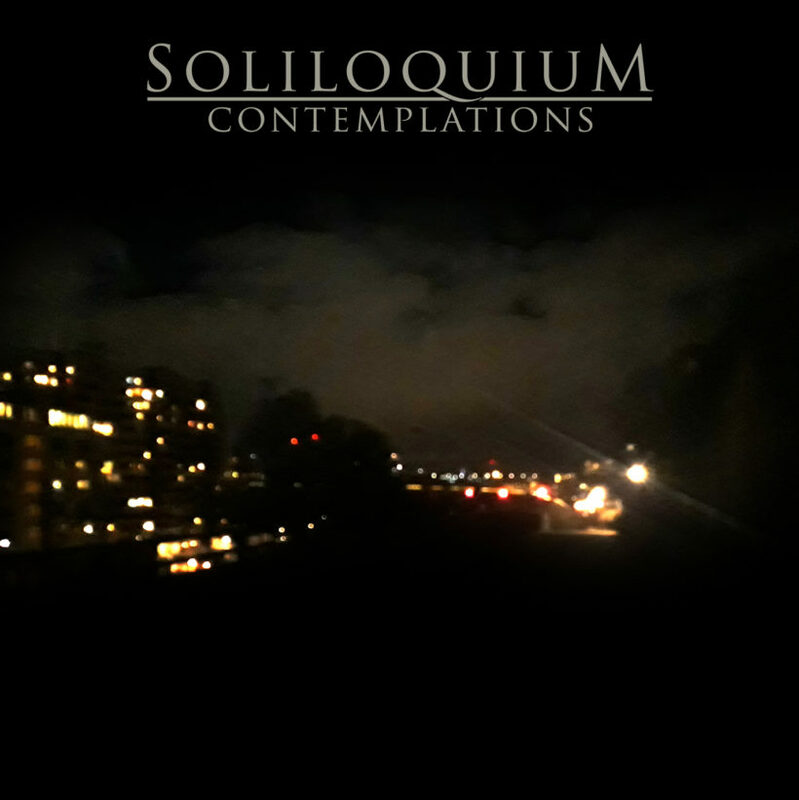 SOLILOQUIUM from Sweden are having their second full-length album, "Contemplations", out via Transcending Records. Once again produced by Mike Watts (Sleepwalkers, Terminus), who also handles the drums and electronics this time. "Contemplations" is a more varied release off the death/doom metal standards combining heavy guitar riffs and abyssal growls with acoustic parts as well as dreamy clean vocals. The typical Stockholm darkness is omnipresent on this album, which is filling the void of the Katatonia hiatus. 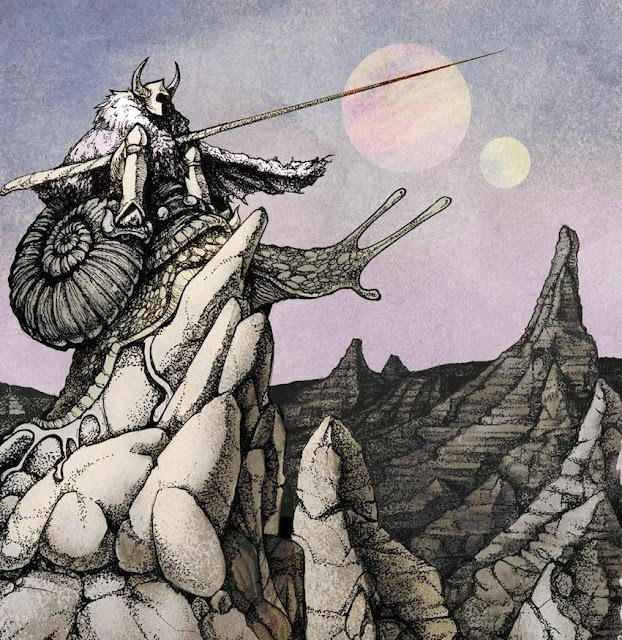 SOLILOQUIUM is a three-piece melodic doom/death metal band from Stockholm, Sweden, featuring members of Desolator and Ending Quest. The band began in 2011 and have 3 EPs out, which were all released on Transcending Records as well as their debut full-length "An Empty Frame" (2016). SOLILOQUIUM's music draws clear influence from old school doom metal bands such as Katatonia, Anathema, Paradise Lost, and October Tide. Formed in Canberra in 2014, WITCHSKULL grabbed the attention of the hirsute, underground hordes with their first demo in 2015. The band's debut album, "The Vast Electric Dark", emerged soon after to great acclaim: its thunderous, turbo-charged squall striking an instant, devilish chord with headbangers hungry for life-affirming riffs, a dash of grubby-fingered authenticity and lashings of supernatural venom. Honed and nurtured in sweaty practice rooms and on stages across the band's native Australia, the WITCHSKULL sound has subsequently evolved, leading to "Coven's Will": a sophomore outing that looks certain to thrust the three-piece to the upper echelons of the stoner world. 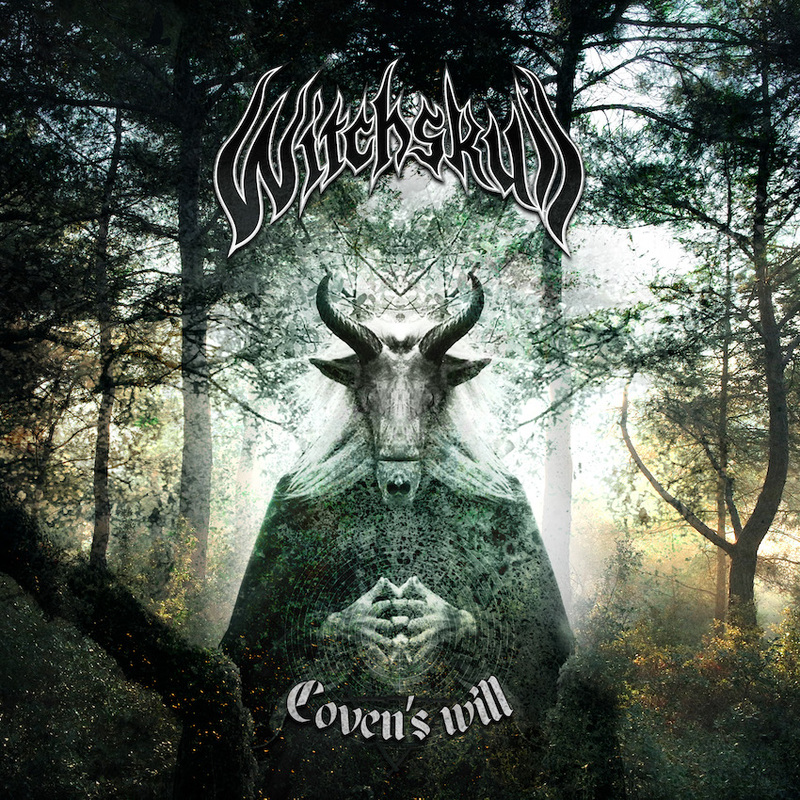 Recorded at Studio G in Brooklyn, NYC, with producers Billy Anderson (Neurosis, Sleep, Buzzoven) and Jason Fuller (Blood Duster) and mixed at Jason's Goatsound Studio in Melbourne, "Coven's Will" has mutated into a snarling, muscular acid-metal monster. "Tony (McMahon, bass) is from New York originally, so we wanted to make the album in his home town", Joel explains. "Sonically, we knew Billy would be able to capture huge tones and we knew Jason would be able to mix it how we wanted. Jason did our first record, so having him there was a huge bonus. We wanted to make the album as organically as possible, going live to tape without click tracks and capturing most of it in the first or second take. Working with Billy was definitely an experience we'll never forget. He also introduced us to Erica Stoltz (Sanhedrin, ex-Amber Asylum), who sang on two of the songs, and she did an amazing job." Boasting eight, groove-driven slabs of infernal fury, "Coven's Will" pulls off the neat trick of sounding simultaneously timeless and timely, as the fundamental principles of our beloved genre are fed through the Australians' pitch-black prism and spat out in a shower of wild, hallucinatory devil blues. Ranging from direct, bowel-rattling assaults like opener "Raven" and the none-more-Sabbathian crescendos of "Priestess" to the more expansive, psycho-delic sprawl of "Son Of The Snake" and epic finale "The Empty Well", it's an album driven by dark thoughts, twisted nightmares and the looming shadow of mortal madness. According to vocalist/guitarist Marcus De Pasquale, WITCHSKULL subsist on a thematic diet of "the Occult, fantasy, dreams, the Moon and the Elements, isolation, loneliness, depression, mental illness, regret and time – all the good, bleak things in life!"